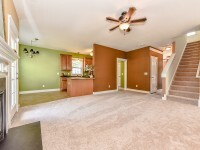 Beautiful Charleston style home with brand new carpet & freshly painted! 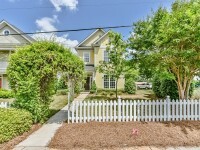 Fenced in corner lot with garden box & sand box, a great backyard space for entertaining and lush landscaping. 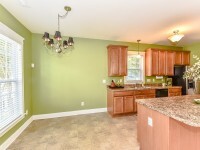 Open layout downstairs with breakfast nook, formal dining & living room with a fireplace. 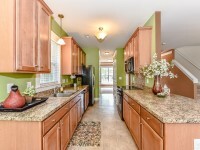 Ample kitchen cabinetry & counter space that opens into the living room. 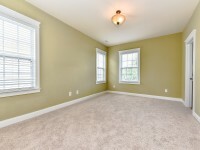 Spacious bedrooms with secondary bedrooms adjoining by a jack & jill bath. 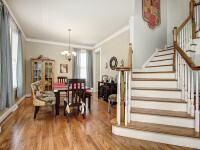 This stunning Charleston Style home overlooks the serene walking trails of Monteith Park! 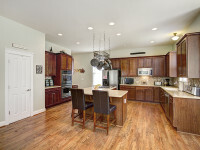 Dual porches with a gourmet chef kitchen with ample cabinetry, new Bosch 5 burner gas stove & vent and double ovens. 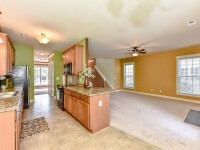 Open floor plan & hardwoods throughout downstairs. 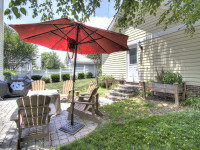 Fully fenced yard with irrigation and pavers., this is a great backyard to entertain! Spacious secondary bedrooms and master. 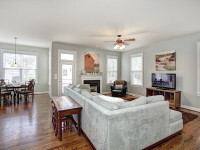 Check out these hot homes for saleinMonteith Park. 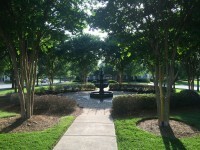 Monteith Park offers a variety of amenities including a pool with a waterslide to beat the summer heat and beautiful walking trails to enjoy during the cooler months. 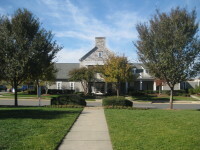 Monteith Park is minutes from I-77,Lake Norman, Birkdale Village & 20 minutes from Uptown Charlotte. 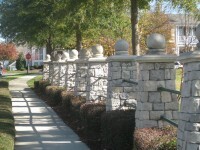 Homes for sale inHuntersvilledont stay on the market long, so be sure to check it out today! 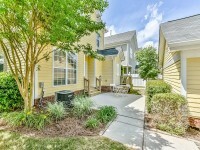 Want to check out any of these Monteith Park homes for sale or other homes for sale in the Lake Norman Area? 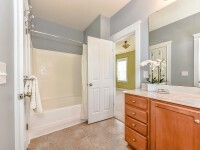 Contact Alyssa Roccanti, Lake Normans Premier Real Estate Agent for more details. 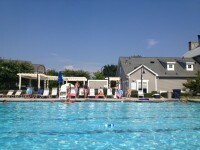 704-654-9305; alyssaroccanti@gmail.com.